Enter to win a getaway for two in Lake Geneva! 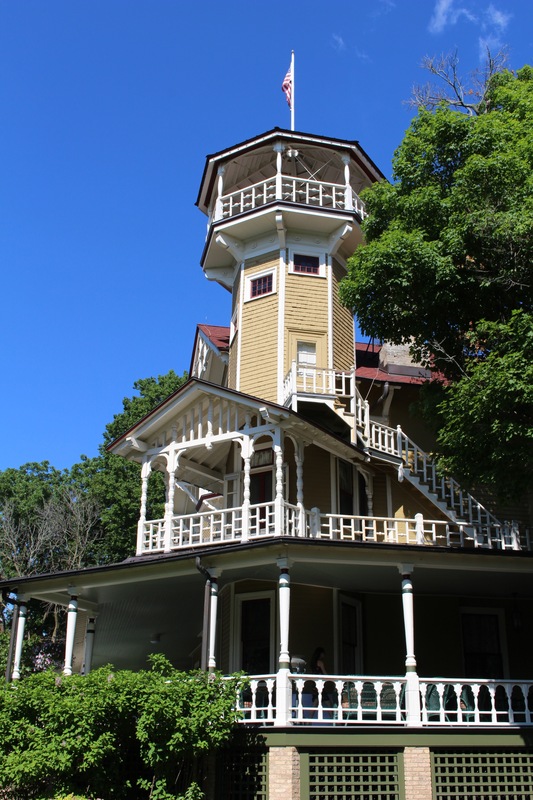 In celebration of Member Appreciation Month in May, Wisconsin Historical Society members are invited to enter this members-only drawing to win a getaway for two in Lake Geneva. Generously donated one-night stay at The Abbey Resort in Lake Geneva. A private behind the scenes experience at Black Point Estate. Enjoy a complimentary boat ride and private house tour or watch the sun set with a bottle of wine on the recently restored veranda. To enter the contest, simply fill out the form below. One grand prize winner will be chosen at random after the contest closes at 11:59 pm on Thursday, May 31, 2018, and will be notified by Friday, June 1. The winner will be announced via email to contest participants on Monday June 11. To be eligible, you must have a current Wisconsin Historical Society membership. Not a member? Join now, and you will be entered automatically. Need to renew or check your membership status? Renew now or call us at 888-748-7479. Only one entry per Wisconsin Historical Society membership is allowed. Grand prize winner is responsible for all travel. Grand prize winner is responsible for making tour arrangements with Black Point Estate and reservations at The Abbey Resort. Subject to availability. This contest is free and open to all Wisconsin Historical Society members. Not a member? Join now, and you will be automatically entered to win. Win a getaway for two, including a one-night stay and an exclusive behind the scenes experience at Black Point Estate.